FB Heliservices “FBH”, the Cobham Group company managing the Defence Helicopter Flying School (DHFS) in the UK, has started the process of disposing of its fleet ahead of the end of the contract end in March 2018. From 1st April 2018, a new helicopter contract begins under the new acronym of MFTS Military Flying Training System. 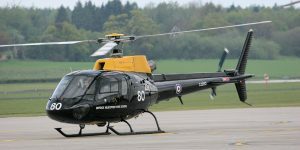 FBH has been quoted as saying that up to six aircraft will be transferred to their new Helicopter Academy which they are setting up at Newquay in the far south-west of the UK. 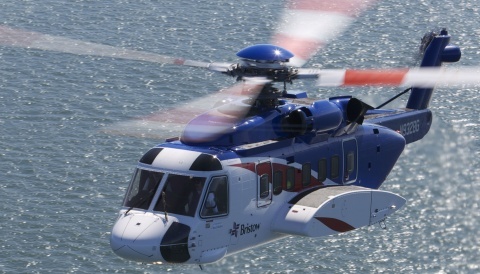 FBH currently operate 34 Squirrels, 15 Bell 412s, 3Bell 212s, 2 Agusta AW109s and one AgustaWestland AW139, with all of the Squirrels and most of the 412s assigned to the DHFS contract. The mix of types being transferred to the new Academy is unknown, although the addition of entry level Guimbal Cabri G2s is all-but guaranteed. 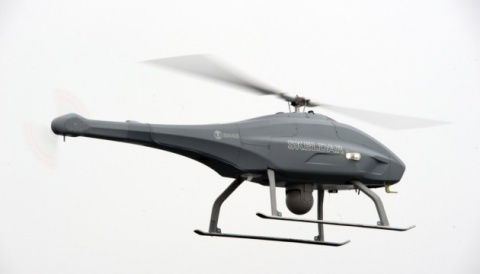 When HeliHub.com asked UK distributor European Helicopter Importers about Cobham Group acquiring some Cabri G2s, and we were told that an non-disclosure agreement was in force and they could not comment. Even with six aircraft being moved to the new Academy, that still leaves a large number of aircraft for disposal, and these are mostly military specification airframes which would not easily “fit” into civilian roles. 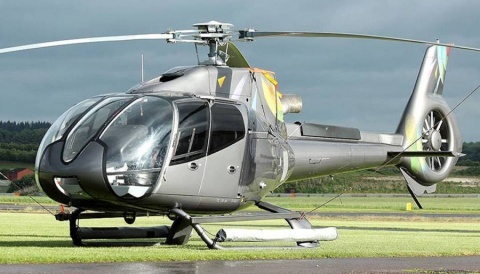 For example the Squirrels are all of the unique AS350BB model – based on the 350BA, but with specific differences which put them outside the certification options. In practice with a number of other ex-military aircraft disposals, this would restrict them from being used for commercial purposes while still leaving the way open for various private and potentially for aerial work opportunities. All of them have had UK civil registrations, to which they are expected to be initially restored, pending onward sale. There may be additional restrictions in the number of passengers which could be carried, along the same lines that the British Gazelle disposals had in years past. Taking the ex-UK-military Gazelle example further, these are now operated in the UK on Hungarian, Serbian and Guernsey registrations – all options for the Squirrels too.